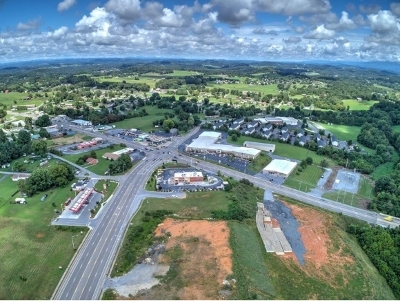 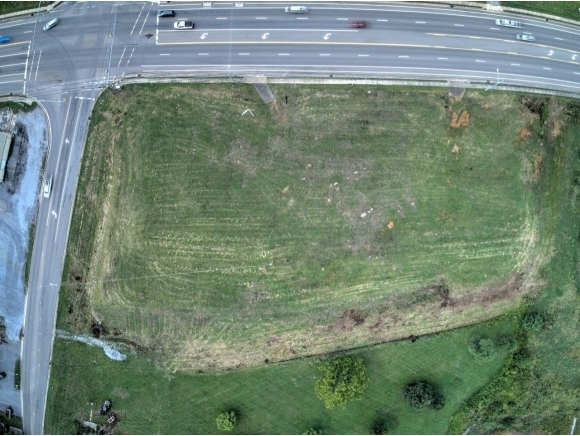 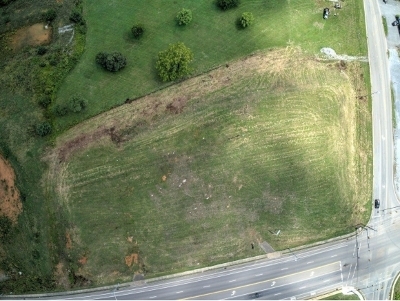 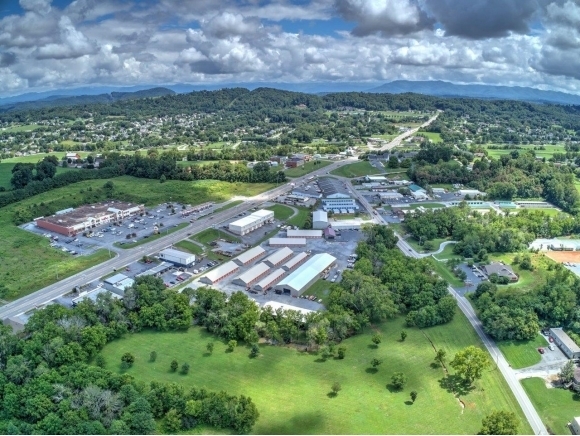 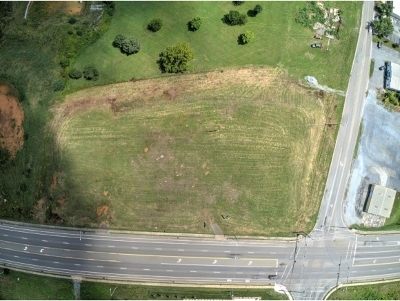 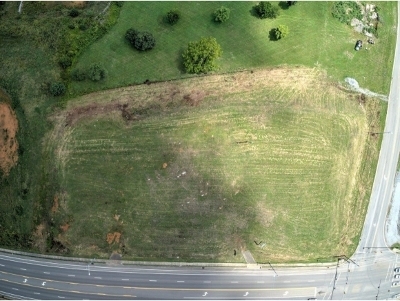 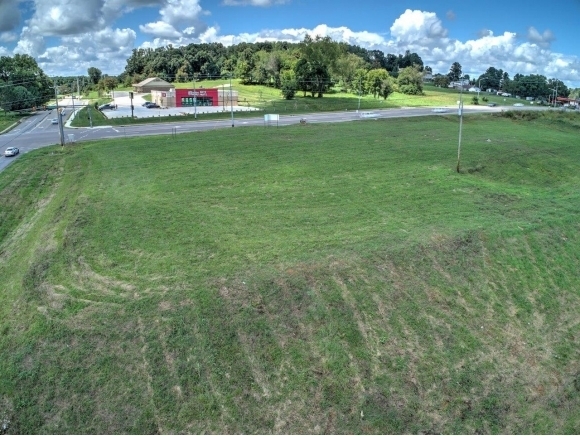 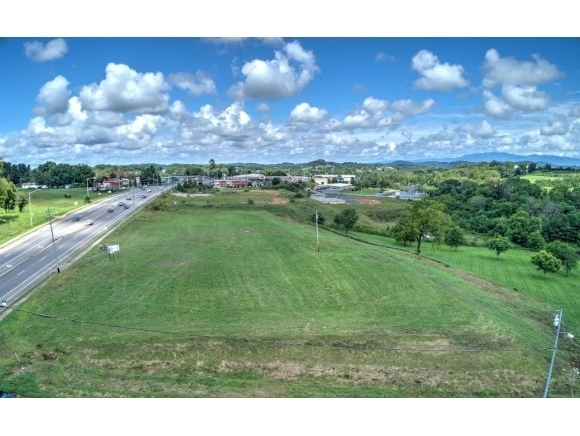 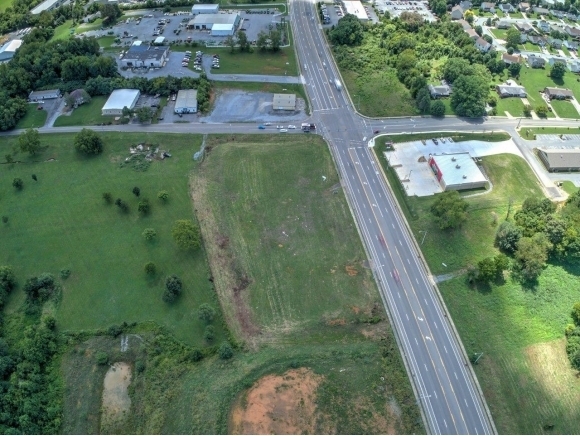 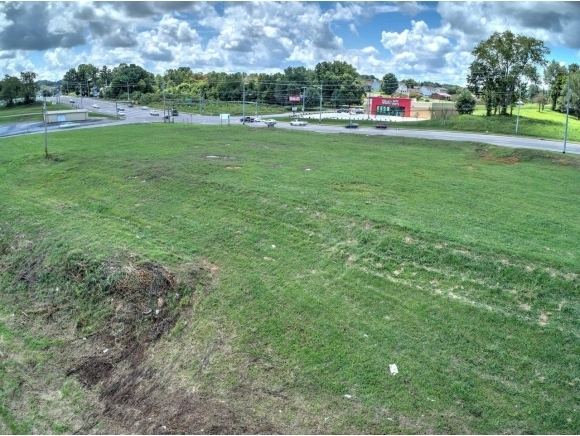 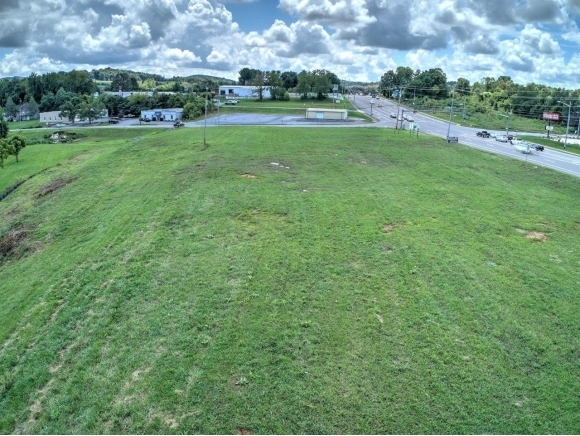 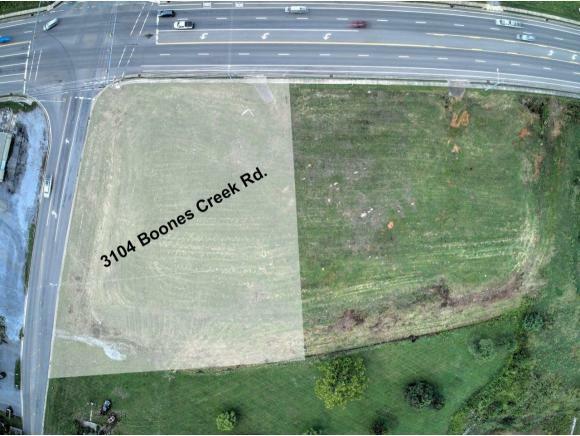 3104 Boones Creek Road, Johnson City, TN.| MLS# 410563 | Realty Sales and Rentals LLC is a discount real estate company servicing Northeast Tennessee in residential homes, land, commercial and multifamily apartment sales and property management rentals offering negotiable commissions and outstanding service. 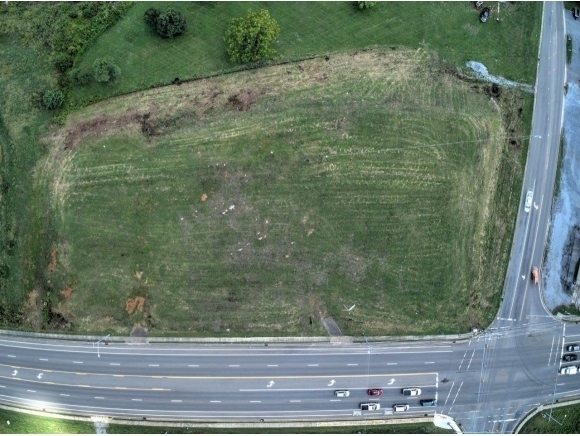 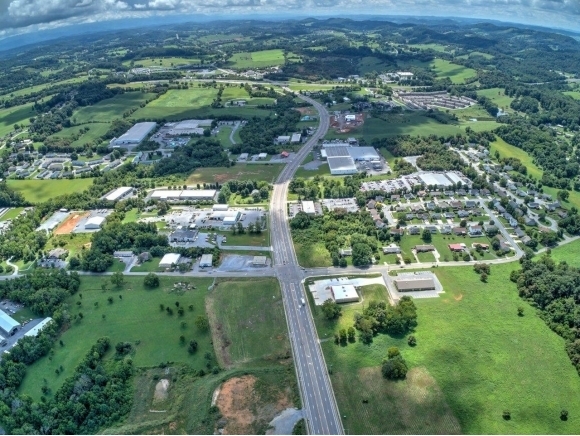 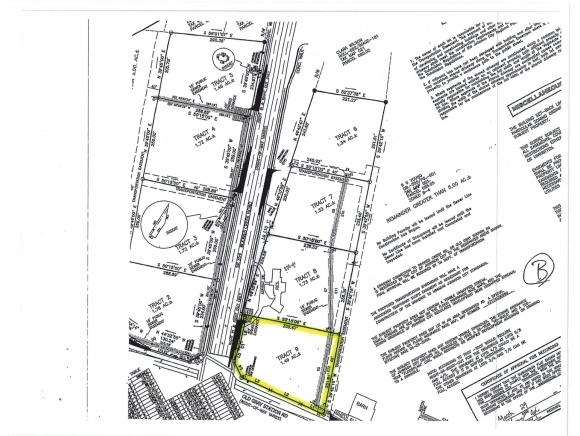 Excellent opportunity to capitalize on the Boones Creek Corridor expansion. Exceptional corner lot at a signalized intersection. 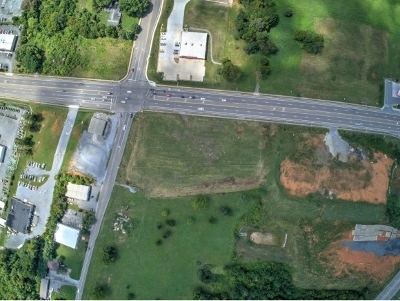 Great traffic counts and very good visibility. 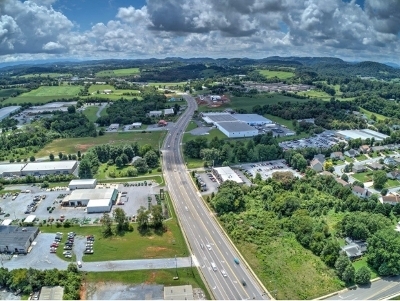 Close to Hwy 36 and I-26. 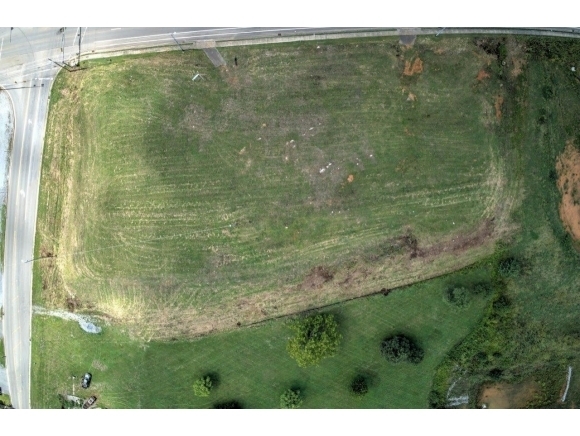 Zoned B4 and B5. Perfect for a multitude of uses.